Dinosaur Spiral Notepads. Great for field trips, featuring T-rex, Brachiosaurus. 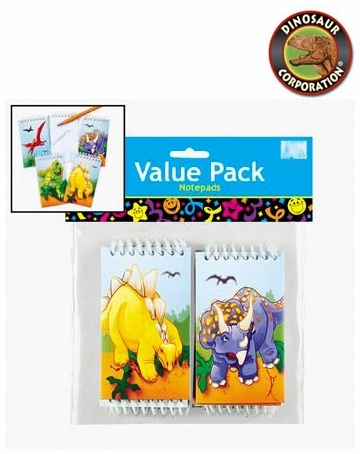 Students will love to make notes in their dinosaur notepads as they discover dino bones.